CAN-QUEST is a Canadian adaptation of eQUEST. This powerful energy modelling software can assess and demonstrate performance path compliance with the National Energy Code of Canada for Buildings 2011 (NECB 2011). It can also be used to support the design of high performance commercial and institutional buildings. This hands-on 2-day advanced workshop will provide specific training on the software and explore its features as well as the modelling process. CIET has been granted the only commercial licence by Natural Resources Canada (NRCan) to deliver CAN-QUEST software training in Canada. 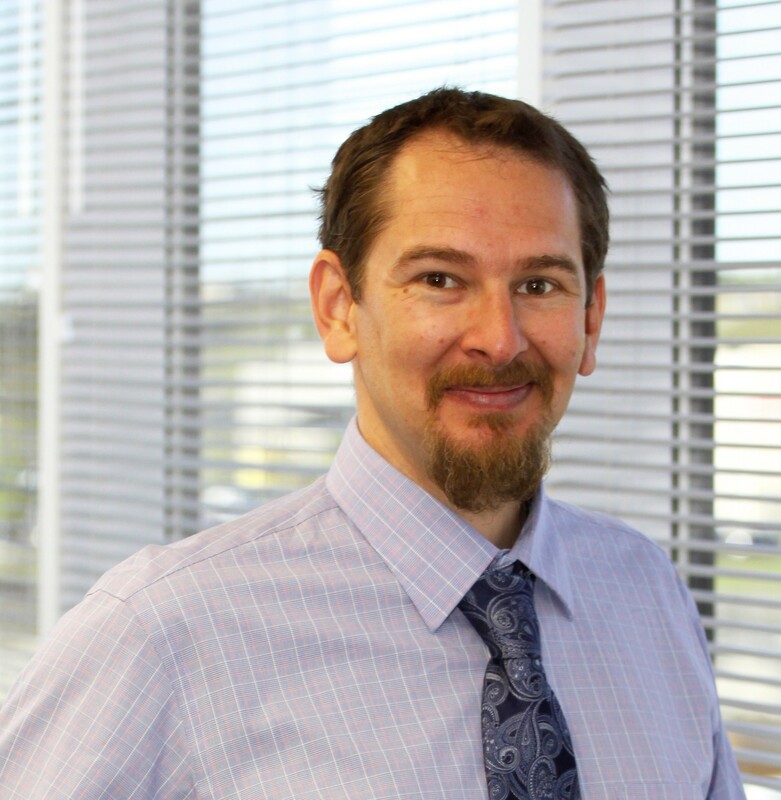 Andrej is a senior professional mechanical engineer with over 15 years of experience in building systems. He has in-depth knowledge of LEED, energy simulations and commissioning. Andrej strives to help engineers improve their designs, contractors deliver fully operational systems, and building operators acquire advanced knowledge of complex building systems. On the first training day, you receive your copy of the workbook. This document is included in the course fee. Please note that all breakfasts and lunches, as well as the morning and afternoon coffee breaks are also included in the course fee. Registrations cancelled between 2 and 4 weeks prior to the course starting date will be assessed an administration charge of $100.